What would you do if you had one more week to live? *Pause* Really think about that question. Now what if you die tomorrow? What was your last week like? Write a journal entry. 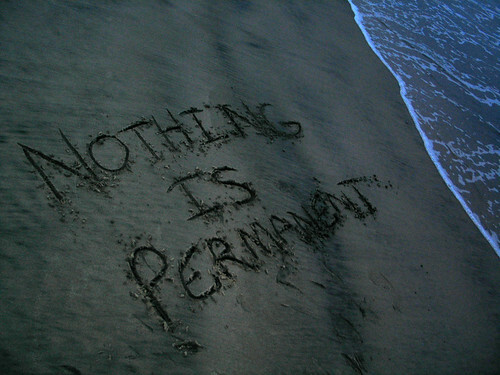 You can also read some of the ways in which contemplating impermanence can be of benefit.